The Prince of Cambridge has officially left the Lindo wing at St. Mary's Hospital in London. 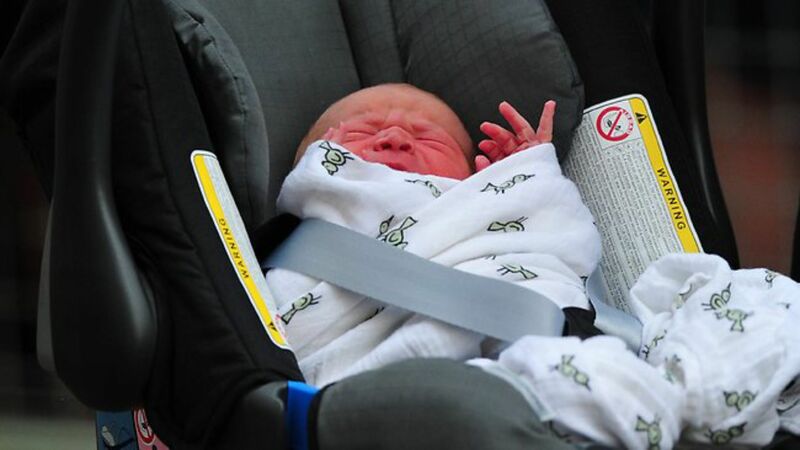 For his journey home to Kensington Palace, new parents William & Kate opted to let their baby boy ride in style in a Britax Baby-Safe Car Seat. While the car seat comes in multiple colors, the Duke and Duchess of Cambridge went with a simple all-black style. Some new parents may struggle with baby gadgets but Will clearly practiced installing the car seat into their Range Rover as he looked like a completely pro doing so. 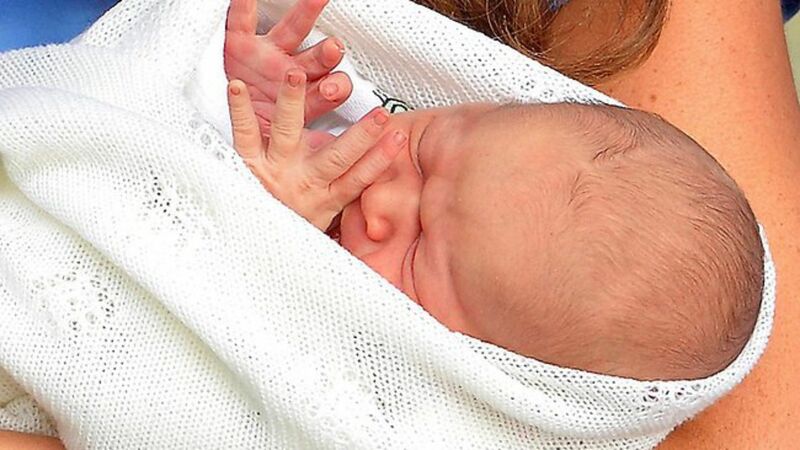 Before being placed into the carrier, their wee prince was wrapped in a 100 percent cotton swaddle by Aden + Anais. The blacket comes in multiple patterns but royal couple selected an adorable bird print. The soft swaddle is already a must-have for a huge number of Hollywood mums. Lay the swaddle in a diamond shape and fold the top corner down to form a triangle. Place your baby in the center of the folded area with their head just above the fold of the swaddle. Ensure that your baby’s shoulders are still below the fold. Place your baby’s right arm slightly bent at the elbow flat against their body. Take the left side of the swaddle and bring it across your baby’s chest. Ensure their arm is securely under the fabric. Tuck the edge of the swaddle under their body to ensure a secure swaddle. Finally, place your baby’s left arm slightly bent at the elbow against their body, take the right side of the swaddle & bring it across your baby’s chest. Tuck the excess fabric underneath your baby to secure the swaddle.